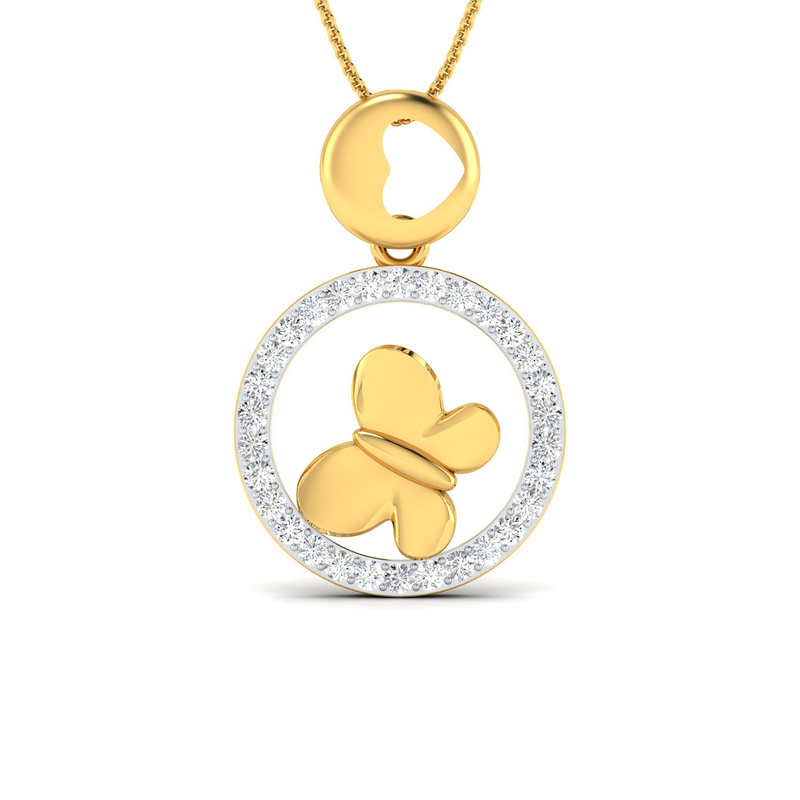 This diamond pendant has turned out to be a great gifting option for many. Available in rose gold, white gold as well as yellow gold, the pendant design has found takers amongst buyers with varied budgets. While women are buying it for their daughters, mothers or even sisters, men folks too are gift-wrapping it for their lady love. So shop, wrap and gift!